Next workshop dates at The Place have been confirmed! 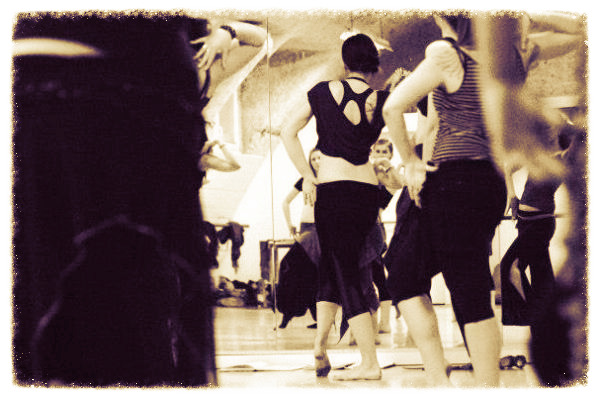 Move from the Centre & Isolations Layered and Original Dance Sequences. Back to the primordial soup my friends. Going back over “old” ground in order to deepen existing movement ability. This is a technique based session that will prove useful whatever style of dance you favour, suitable to all levels. We will consider the core through Pilates and Yoga based exercise and explore bone stacking for optimal alignment, helping your turns, spins and balance. Going for organic movement quality. Fluid movement, confident posture and improved body awareness. Bring a Mat for the warm up and cool down. Isolations layered and original dance sequences. In this workshop expect to see Samantha’s most current work. Fresh, experimental and fun. Expect a cardio/movement based warm up with strengthening included to help you find the muscles required to move safely. We will slowly work our way up to layering elementary Tribal Fusion Style movements over one another whilst stationary and traveling using visualisation. Through original and dynamic sequences you will embody elegance and flair! Traveling, body angles, turns and more will be explored. Be prepared to sweat. Bring a mat for warm up and cool down. Booking is now open. Please get in touch via the CONTACT link for more info.